It's July already, and we're a little more than halfway through 2013 already! I can hardly believe this year has flown by so quickly, and it's time for a Favorite Books of 2013, So Far list! All of these books have released in 2013, and some will be coming out a little later this year--put them on your wishlist! I remember reading an article in BookPage about this one writer with a funky/cool name and a book set in the 1980's like back in February, and I thought, "Hey, that's really awesome! I'm going to add it to my list." And then all of the sudden Rainbow Rowell was EVERYWHERE. 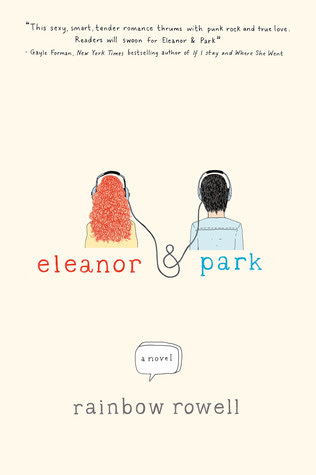 I was a little late to reading Eleanor & Park, but it did not disappoint my high expectations and the hype. 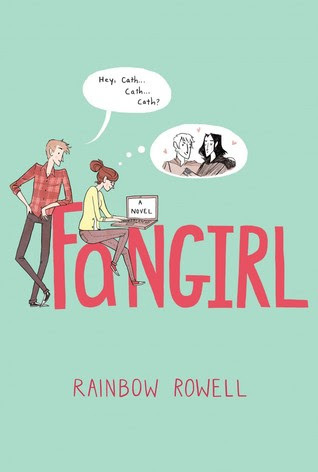 And when I snagged a copy of Fangirl at BEA, I was ecstatic to find that I loved it as much as Eleanor & Park. This is a magical year in book releases. Maybe I'm a little biased but this book is definitely a favorite. The story is edgy, the setting is a dark and dangerous side of outer space, and the journey is perilous, but ultimately triumphant and bittersweet. I love how McCarthy talks about really important relevant issues through this intriguing sci-fi story. This is the year of science fiction favorites, apparently. 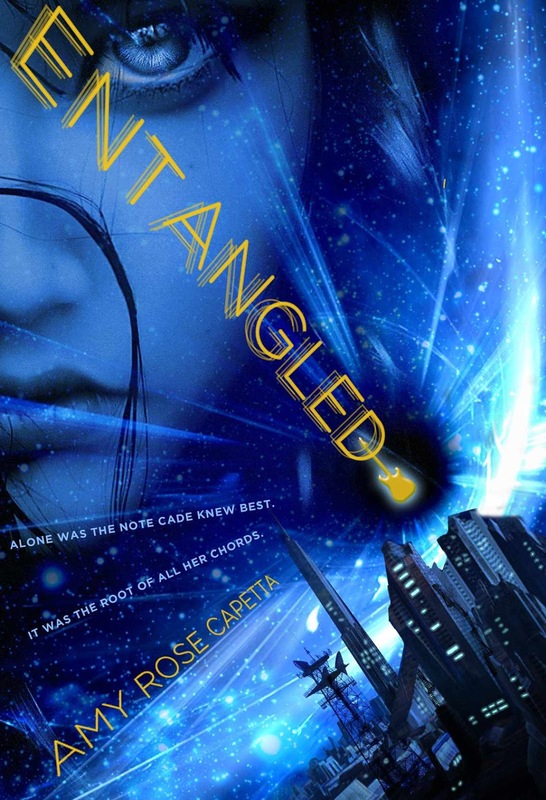 Where Rain is dark and gritty and unflinching, Entangled is quirky, clever, and high-stakes. The characters are all so lovable and the search for true connection through music is a universal theme. Plus, this novel is just so much fun! It's been a really long time since I've read a story with a protagonist that charmed me so much as Ann did. 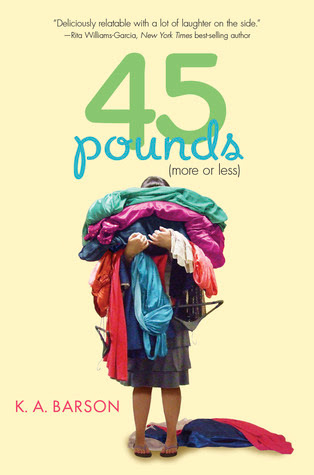 Her struggles with weight and image are certainly relatable, but what I love about this book is that Barson makes the story about so much more than just self-image, but how we see our friends, our parents, our siblings, and how those perspectives affect relationships. And...it's hysterically funny. Win-win. I'm always up for a Sara Zarr book--her writing is so smart and incisive, and I love her plot lines. 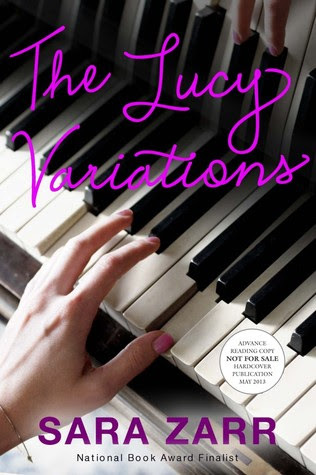 The Lucy Variations doesn't disappoint (and I love that title--so apt!). I so enjoyed the fact that this book was about going your own way, not bowing to pressure from family or society, and figuring out a future that's right for you, and not anyone else. It was everything you've come to expect from Zarr, and more! Sepetys took my breath away and made me sick to my stomach (in a good way, I suppose) with Between Shades of Gray, and I was hesitantly excited for her newest release. 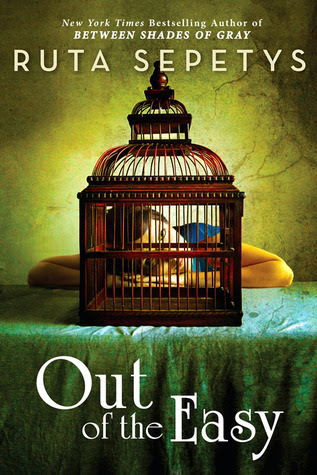 While not as dark as her first book, Out of the Easy is a gritty look at 1950's New Orleans, and is about a girl doing everything she can to survive, pull herself out of a life embroiled in crime, and go to college. It may be one of the most absorbing historical fiction books I've read in a really long time. I picked this one up on a whim because I thought it sounded eccentric and interesting, and the voice completely mesmerized me by page two. I think I read it in one sitting. I might have re-read it. 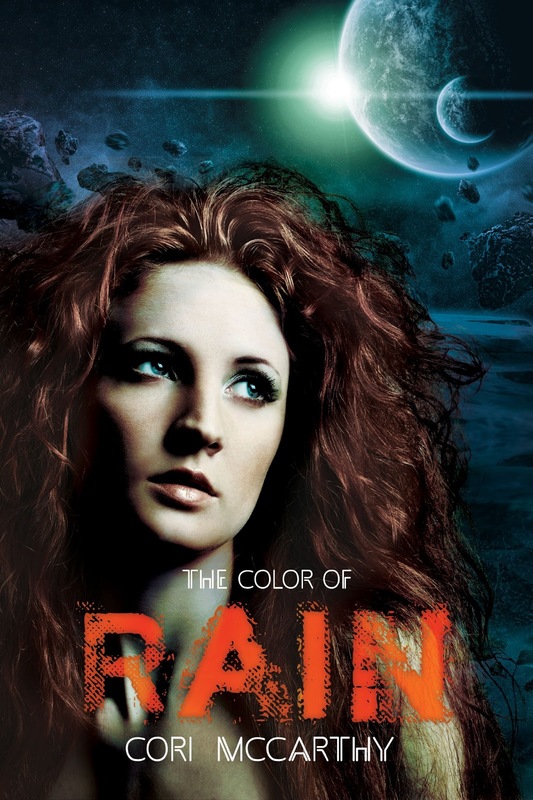 This story is powerful, painful, redemptive...I felt Angie's pain, was enchanted by her anti-romance romance, and wanted to hug her at the conclusion. Don't miss this book. I think by now I have properly expressed my love for all books by A.S. King on this blog, so it really shouldn't come as a surprise to you all that this book has made the list. I was thrilled to get an advanced copy at BEA, and my review will be coming soon. All I'll say for now is that this is possibly her most intense, most heartbreaking book yet, and I loved every single second I spent reading it. Put it on the pre-order list, people. I have been meaning to read a lot of these books and I loved Eleanor & Park. 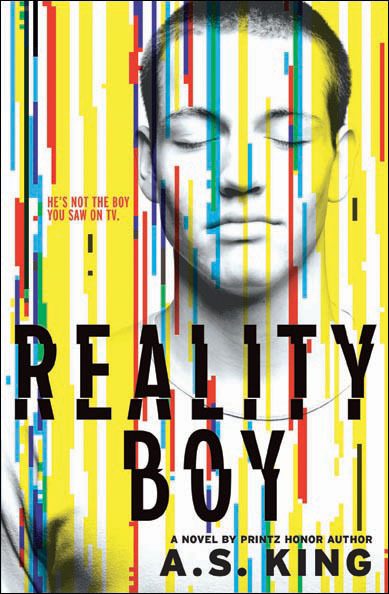 I completely agree about Reality Boy. It was my first King novel and I had no idea what to expect. Although it was FANTASTIC, I definitely wasn't ready for how heartbreaking it was. Leah: Read Ask the Passengers next! It's just as fantastic, in different ways of course. And I love Please Ignore Vera Dietz. Everybody Sees the Ants was one I didn't expect to like, but I loved its quirkiness and magical realism and just basically all of it. And The Dust of 100 Dogs is a book that you won't think is YA at first because it is so dark, but it's just excellent. I love Rainbow Rowell-I've only read Eleanor and Park and Attachments but I have Fangirl waiting for me and fully expect to adore it too!